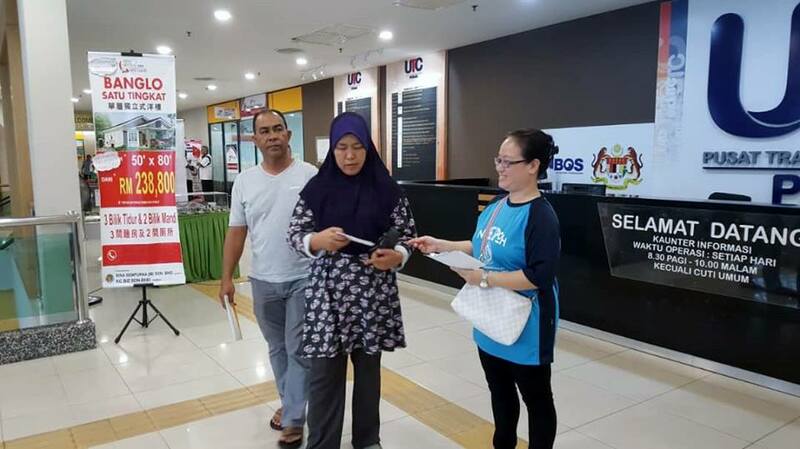 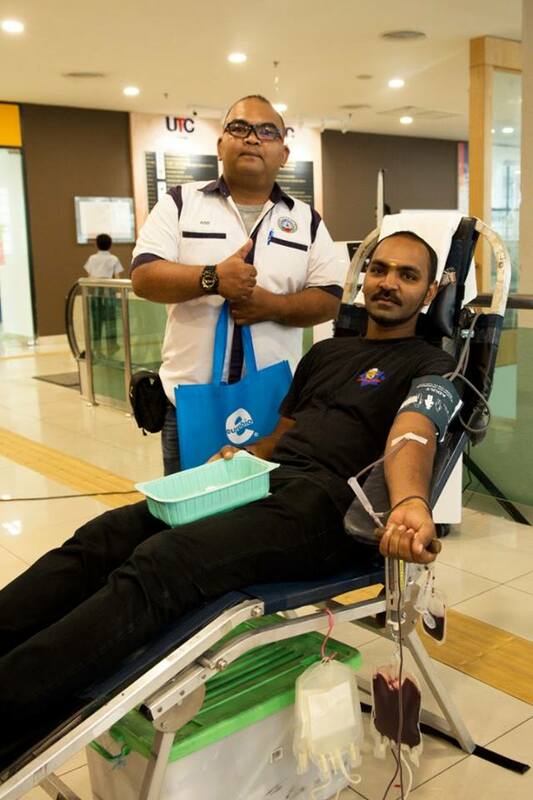 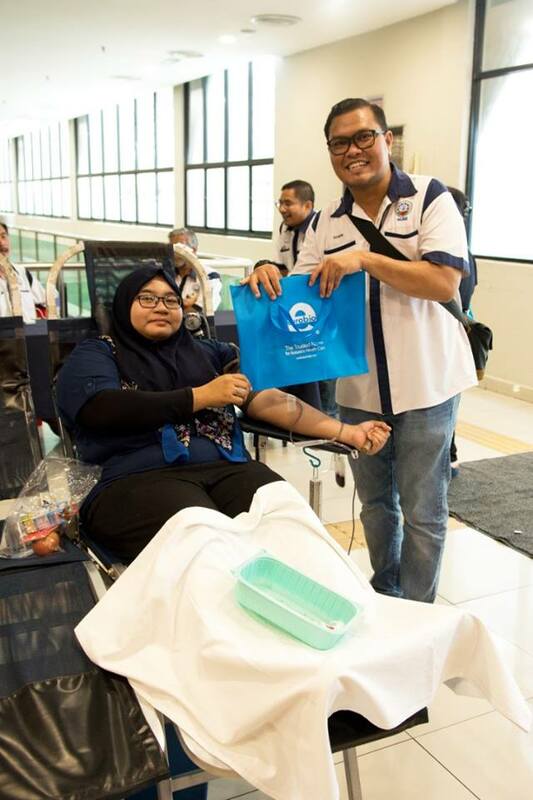 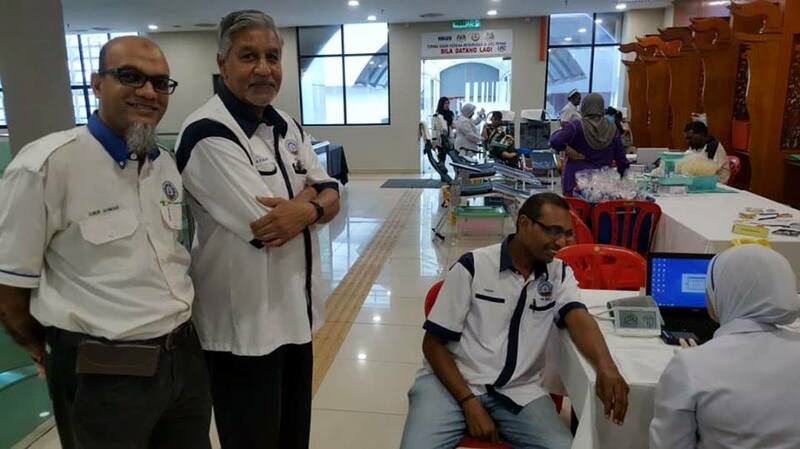 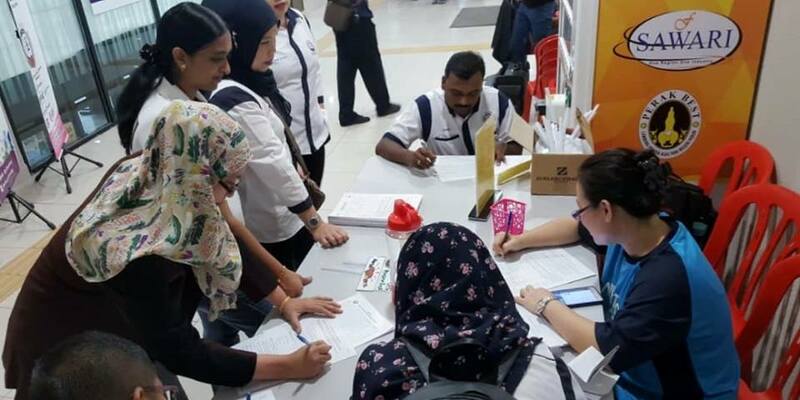 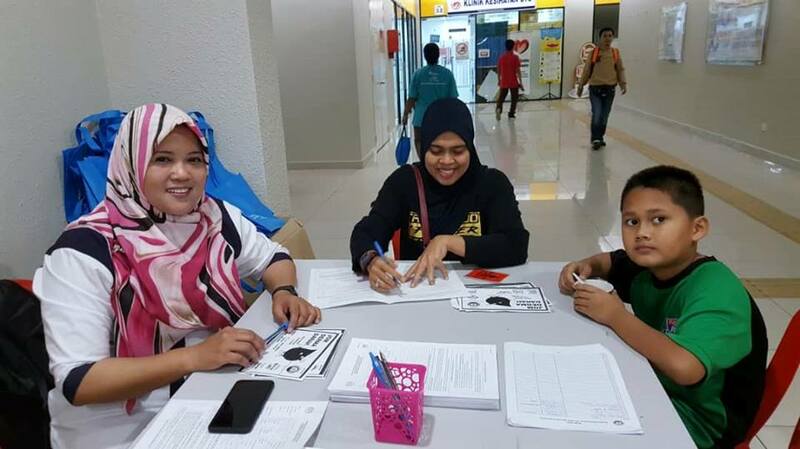 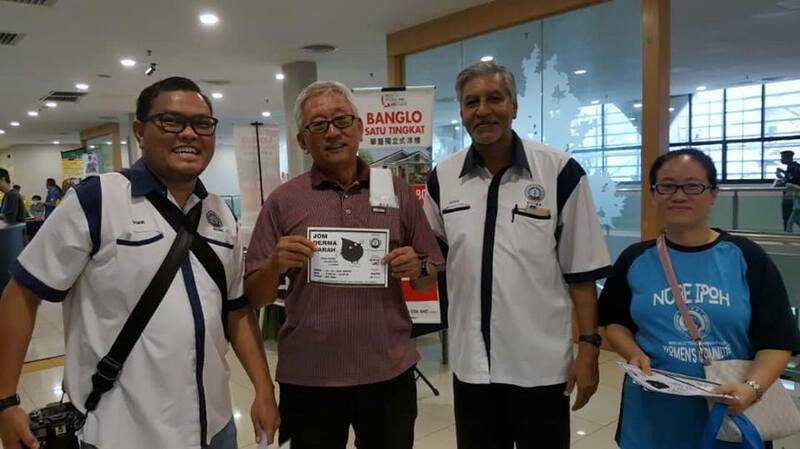 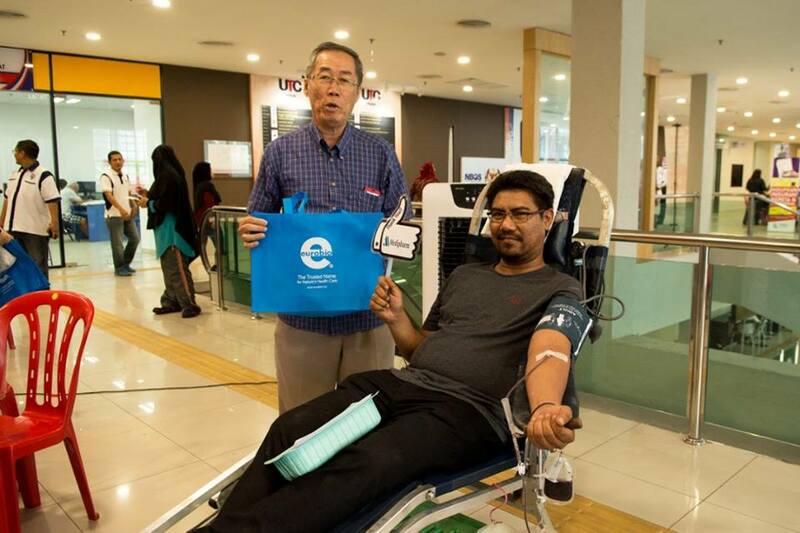 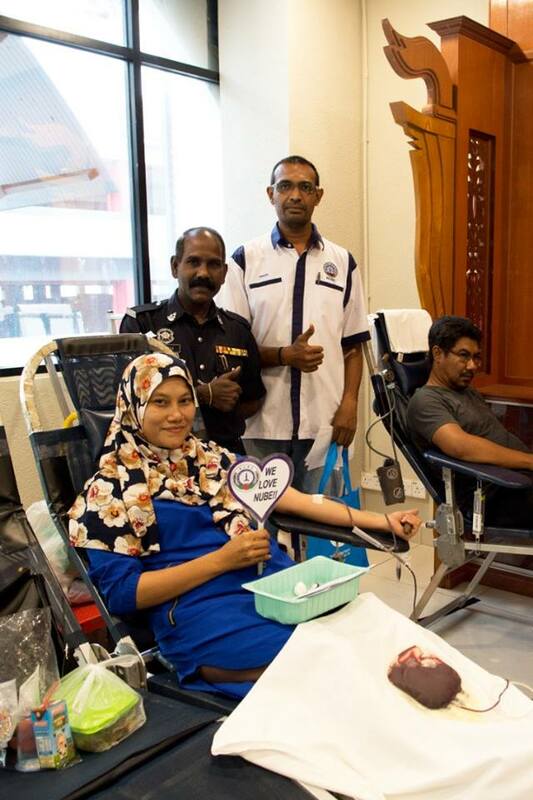 NUBE Ipoh Branch, in collaboration with Hospital Raja Permaisuri Bainun, Ipoh organized a Blood Donation Campaign at UTC Perak, Ipoh, on 13th October 2018 from 9.00am to 3.00pm. 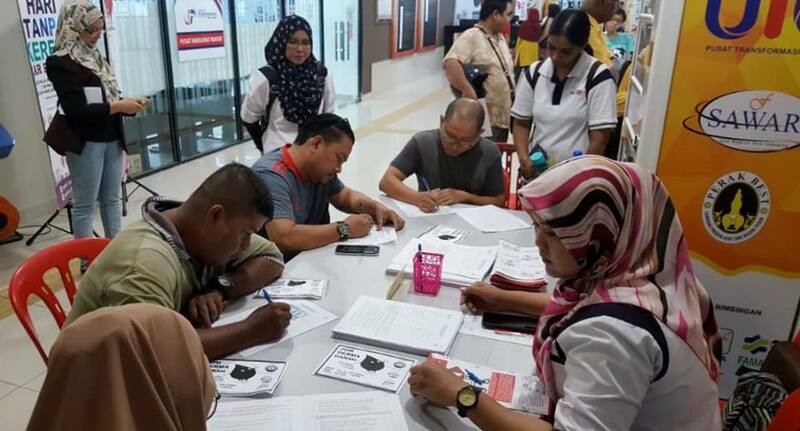 In answering this noble cause, about 80 NUBE members as well as the public came forward to participate. 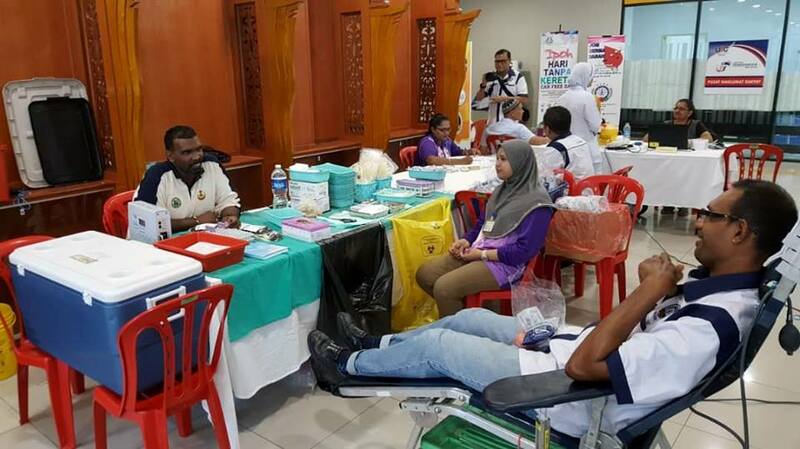 After undergoing a thorough medical check-up by the medical personnel, 52 of the participants successfully donated their blood. 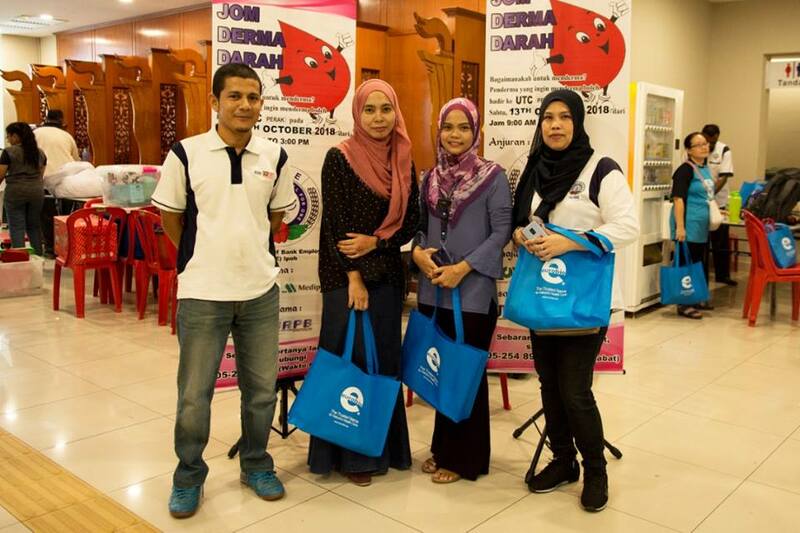 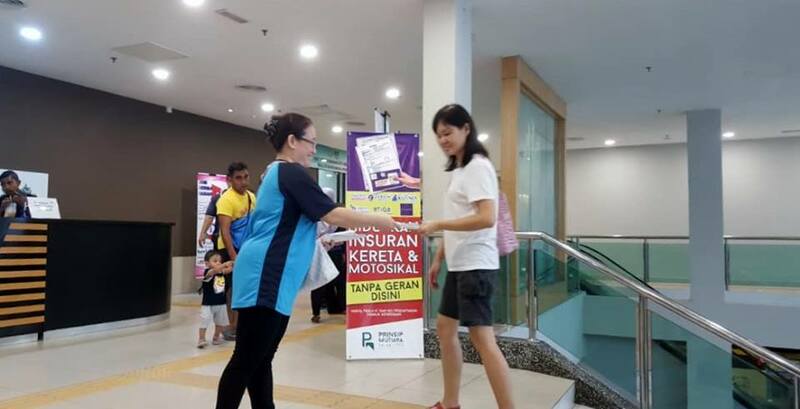 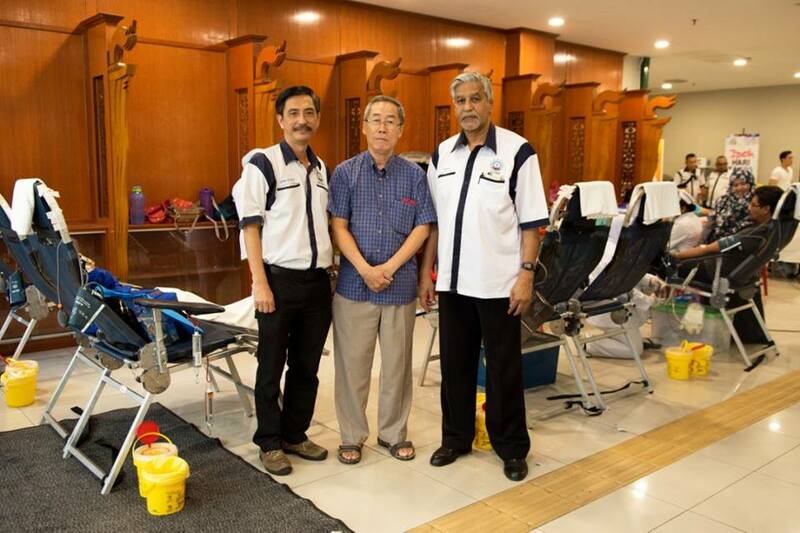 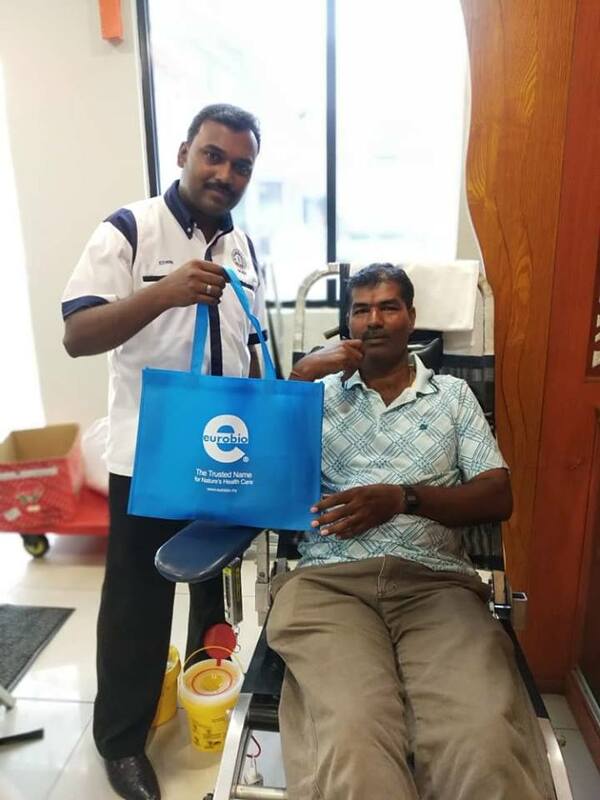 All donors, besides being provided with nutritious drinks and biscuits, were also presented with souvenirs in the form of health products sponsored by Medipharm Sdn Bhd and Hovid Berhad. 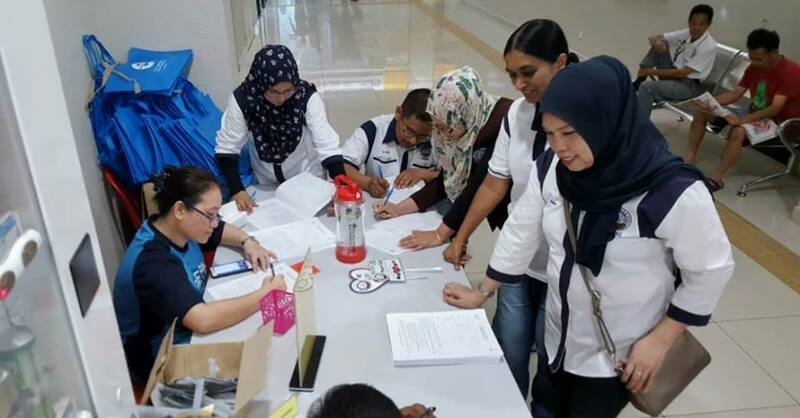 The campaign ended with words of appreciation from the medical personnel to NUBE and commented that the campaign was organized very successfully.